We feel that the text currently dominates the skin too much. 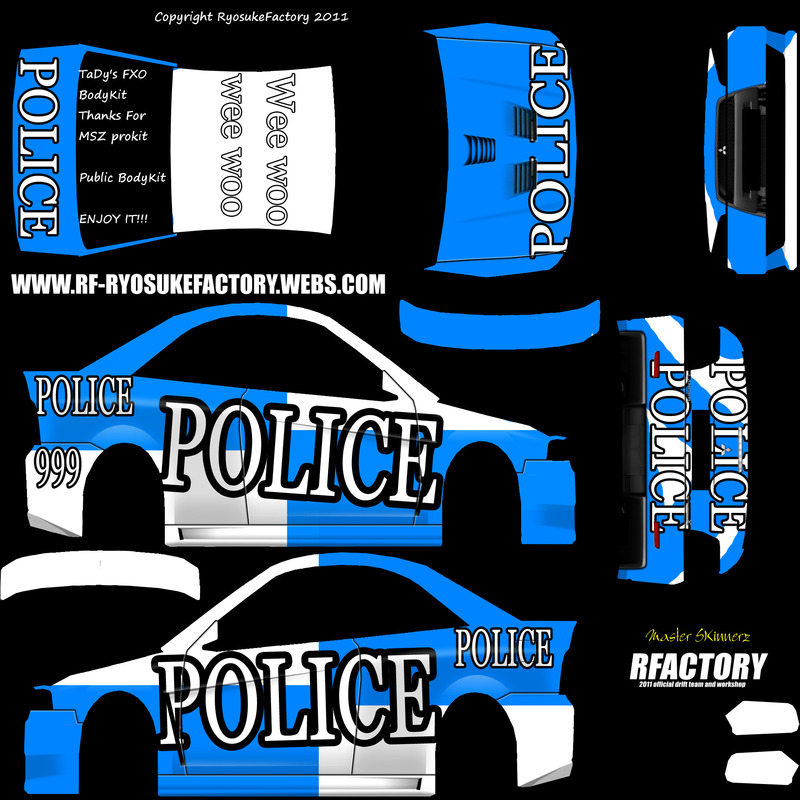 There isn't really a proper base livery to it, and adding "POLICE" in large does not counteract this. Hiyo, was travelling so I couldn't read, its in the works. Ratatatatatatatatataaaaaa, its in the works Sadie! Art takes time! Status: Thread Inactive. Updated by: Shino.